Description: Smart, no-nonsense Tessa Kramer, devastated by a messy divorce brought about by the revelation of the shattering secret of her adoption, determines two things: one, to never trust a man again, and two, to find out who she really is. 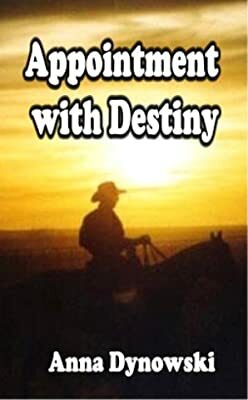 Her search takes her to Bandera, Texas, to a dude ranch, to a certain cowboy...and the air sizzles and not from the Texan heat. Handsome-in-a-not-quite-tame sort of way, C. J. Tremaine, owner of El Rancho Relaxo, has hidden behind his confirmed bachelorhood since his mother's death years earlier and is afraid of commitment until...the cool and aloof bookkeeper arrives to work on his ranch and trips his heart into high gear. Will they be able to lay down their fears of being hurt and take a chance on love? Dare they believe God is in control and has a perfect plan?